Burdock - Supports healthy kidney function. 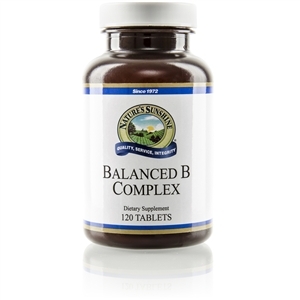 * Supports detoxification of skin, liver and lymphatic system. * Arctium lappa. L.
BURDOCK - Skin diseases of all kinds can be corrected by the use of this herb. Take internally and apply externally. Take enough, long enough, until the skin clears up. Beautiful liver cleaner. Tonic. Clears up swelling and hard spots of the liver, which can be felt by pressing the area at the bottom of the ribs from one side of the body to the other. Strengthens hair growth after six to eight months of use. Mix with half Yellow Dock extract and apply to painful skin blisters known as "shingles" which follow the nerve tracts (pathways) around the waist. 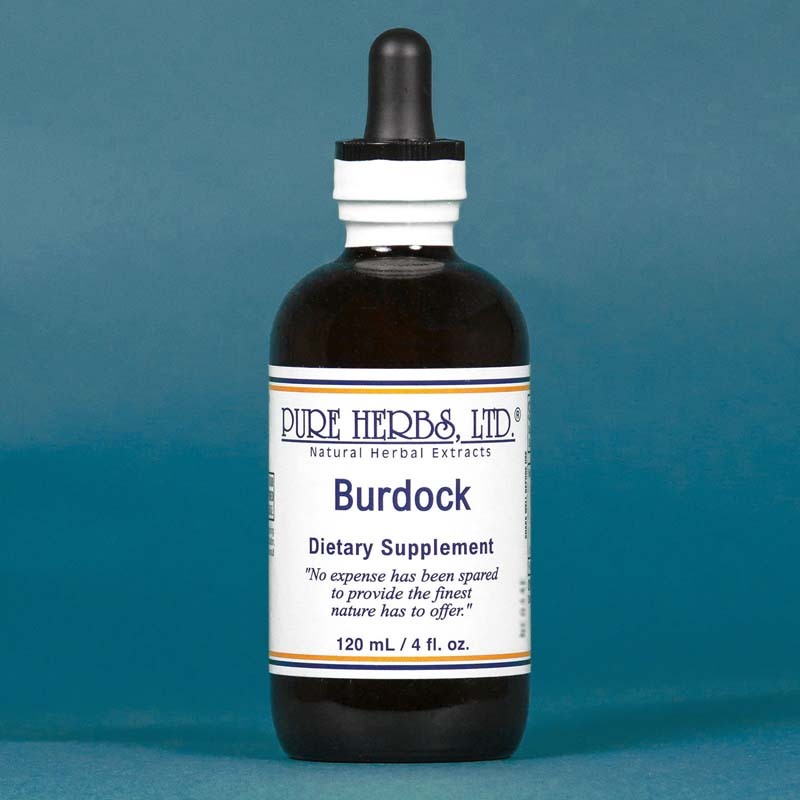 If dry skin, eczema, acne, boils, or stys on eyelids or congested lymphatics are your problem, Burdock is your herb. * DOSE:40 to 80 drops 3 times per day. Take with a good bowel program (see Buckthorn or Cascara Sagrada or C.C.E.-W) to remove the offensive wastes which Burdock is loosening up and dissolving. Make sure the bowels are moving at least 2 and preferably 3 times per day to prevent "sick feeling".